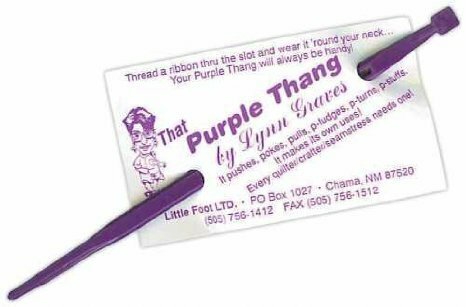 I use this crazy little Purple Thang to open up my seams. I get the seam to start to open with it, then I use my iron. Saves my fingers from being near the heat.